We used science and data to determine which cities in South Carolina have the best set up for singles: no kids, no old people, and a lot to do. Editor’s Note: We updated this article for . 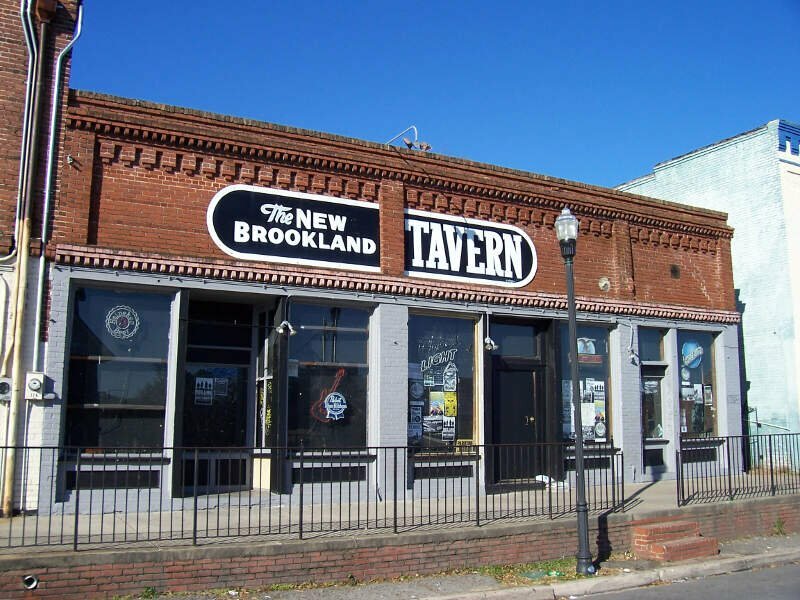 This is our second time ranking the best cities for singles in South Carolina. Are you trying to find love in South Carolina? If you live in South Carolina, there’s a pretty good chance there are a lot of singles in your area. The Palmetto State ranks in the top 10 when it comes to number of people over the age of 18 who aren’t married, or in a serious relationship. That’s great news for people looking for their match. So, where are the best cities for singles in South Carolina? We’ve got the answers here. The most boring place in South Carolina? That would be Fort Mill. And after you find a mate, you’ll no doubt want to start a family and buy a home right? Don’t forget to check out the best places to live in South Carolina or the safest places to live in South Carolina. How do you determine which city is best for singles in South Carolina anyways? To give you the places in South Carolina which are best for singles to find one another, we have to look at a handful of metrics. Of course, we want to measure the type of people who live in each city, and make some assumptions about what single people like. The higher the score, the better the city is for singles to find one another. We also limited our results to cities with populations over 10,000 people. For South Carolina, that meant a total of 38 cities. Read on to see why Clemson is the talk of the town while Fort Mill is probably a bit on the boring side. Orangeburg, also known as The Garden City, is the principal city in and the county seat of Orangeburg County, South Carolina, United States. The population of the city was 13,964 according to the 2010 United States census. The city is located 37 miles southeast of Columbia, on the north fork of the Edisto River in the Piedmont area. 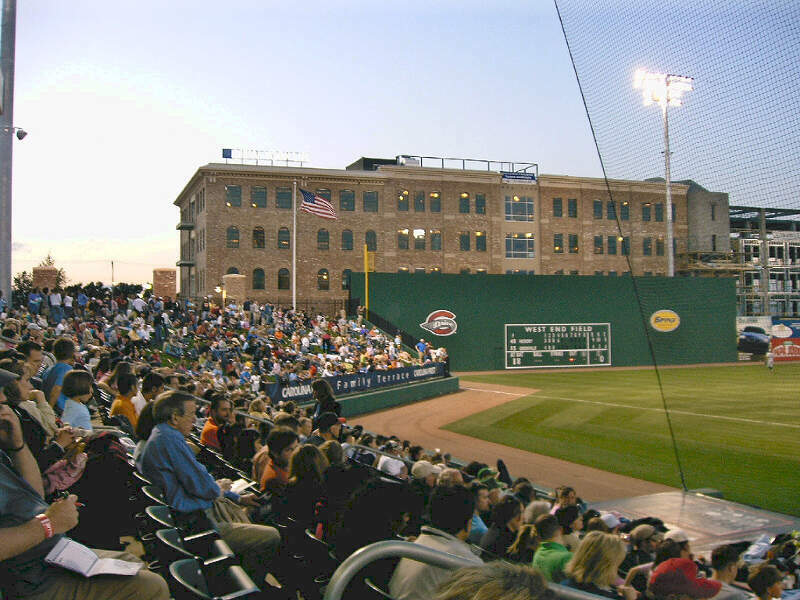 Greenville is the largest city in and the seat of Greenville County, South Carolina, United States. The city’s mayor is Knox White, who has been in that position since December 1995. With an estimated population of 67,453 as of 2016, it is the sixth-largest city in the state. 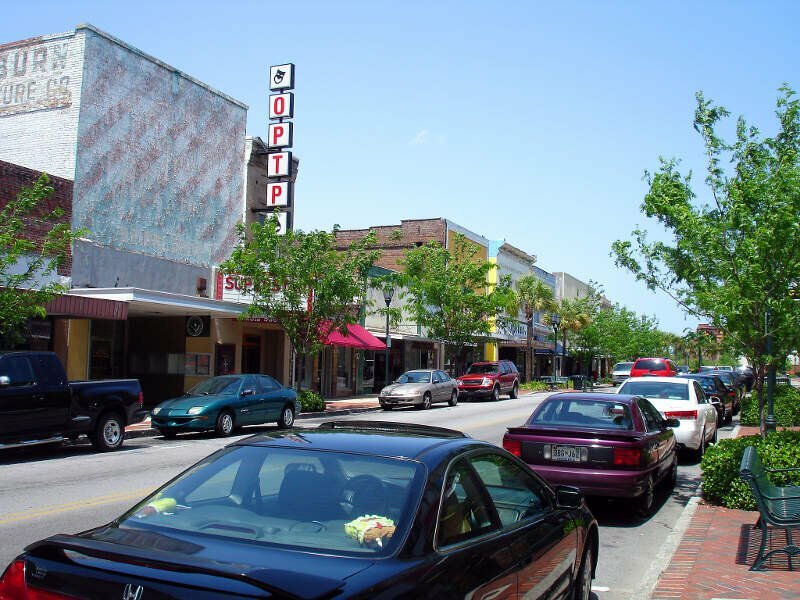 The population of the surrounding area was 400,492 as of 2010, making it the third-largest urban area in South Carolina as well as the fastest growing. Greenville is the largest city in the Greenville-Anderson-Mauldin Metropolitan Statistical Area. The MSA had a population of 884,975 in 2016, making it the largest in South Carolina and the third largest in The Carolinas. It’s not much to do in the area, most stores are being and/or have been relocated, Not much of a place i’d consider sociable. 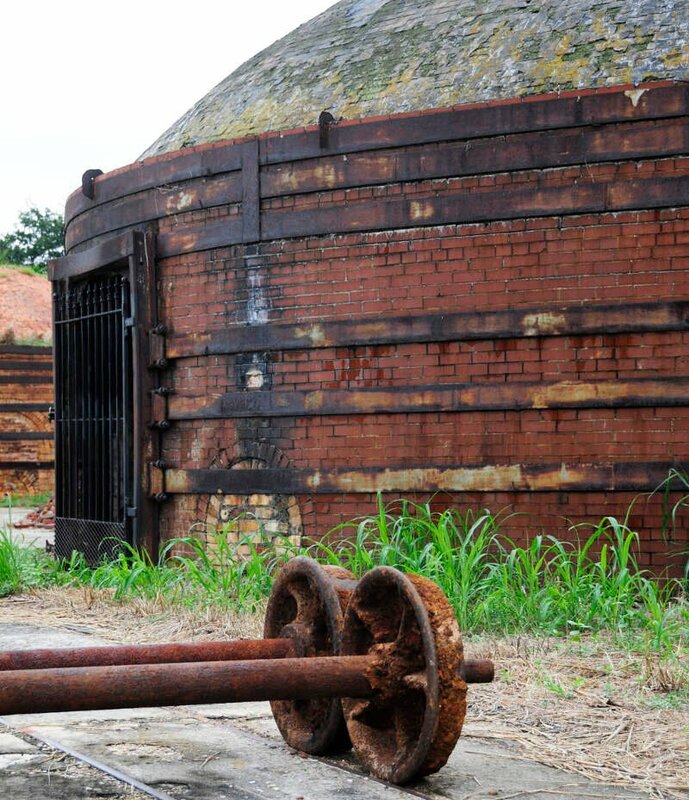 There are some mines and things For sight seeing and collecting. The city is somewhat busy but the people are easy to get along with sometimes. The stores and products in them are pretty rare depending on what store you’re visiting, and it’s a lot of jobs there. North Charleston is the third-largest city in the U.S. state of South Carolina, with incorporated areas in Berkeley, Charleston, and Dorchester counties. On June 12, 1972, the city of North Charleston was incorporated and was rated as the ninth-largest city in South Carolina. As of the 2010 Census, North Charleston had a population of 97,471, growing to an estimated population of 108,304 in 2015, and with a current area of more than 76.6 square miles. 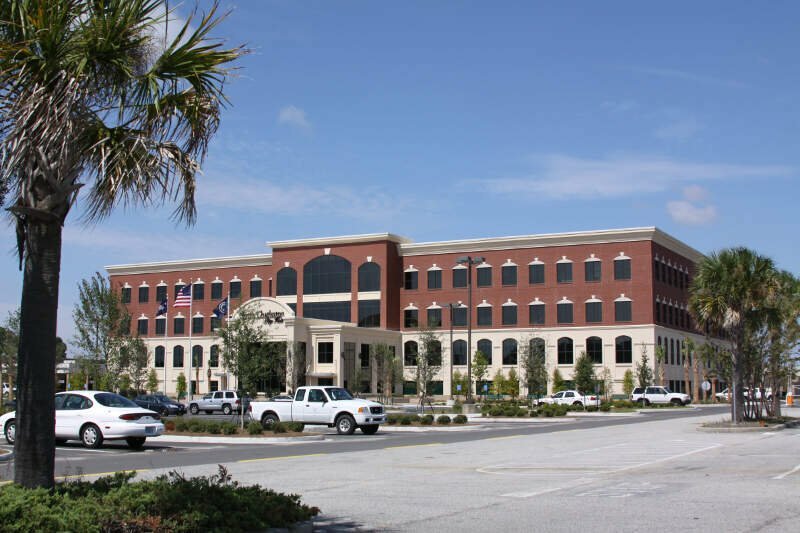 As defined by the U.S. Office of Management and Budget, for use by the U.S. Census Bureau and other U.S. Government agencies for statistical purposes only, North Charleston is included within the Charleston-North Charleston-Summerville metropolitan area and the Charleston-North Charleston urban area. North Charleston is one of the state’s major industrial centers and is the state’s top city in gross retail sales. 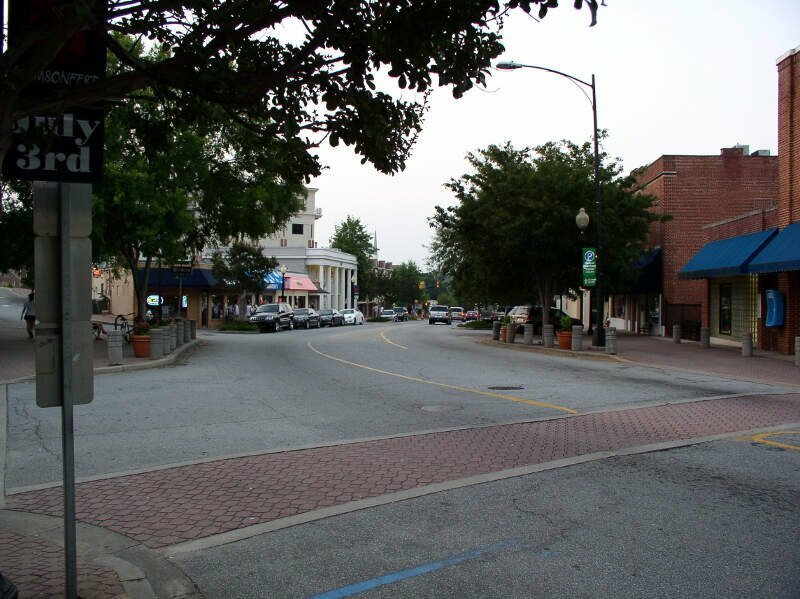 Gaffney is a town in and the seat of Cherokee County, South Carolina, United States, in the Upstate region of South Carolina. Gaffney is known as the “Peach Capital of South Carolina”. The population was 12,539 at the 2010 census, with an estimated population of 12,597 in 2014. It is the principal city of the Gaffney, South Carolina, Micropolitan Statistical Area, which includes all of Cherokee County and which is further included in the greater Greenville-Spartanburg-Anderson, South Carolina Combined Statistical Area. 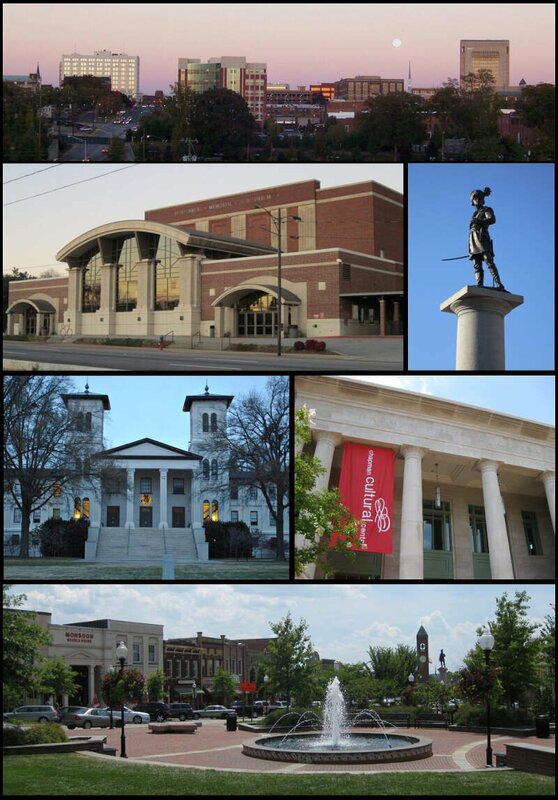 Spartanburg is the most populous city in and the seat of Spartanburg County, South Carolina, United States, and the 12th-largest city by population in the state. 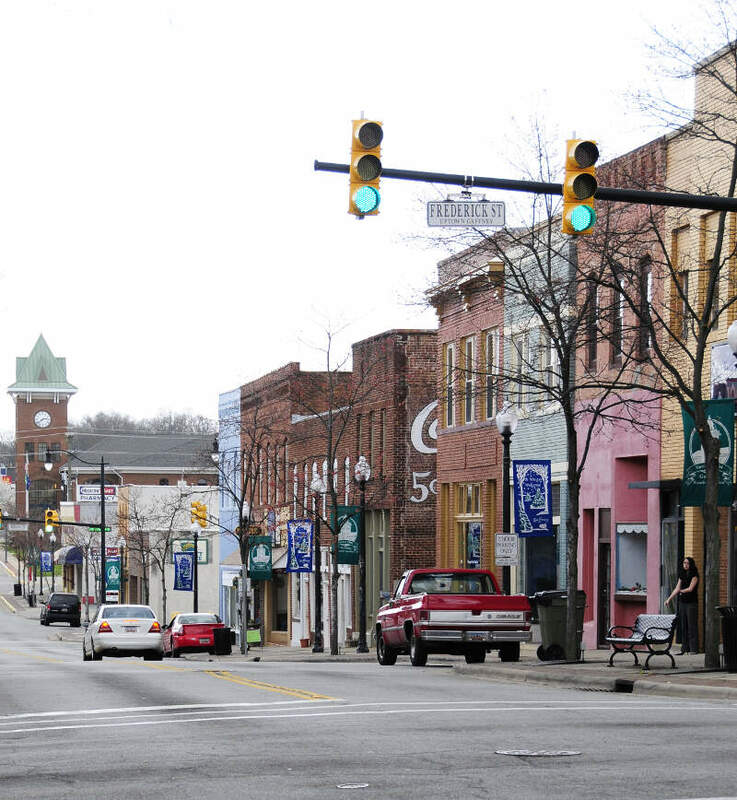 The city of Spartanburg has a municipal population of 37,013, and Spartanburg County has an urban population of 180,786 as of the 2010 census. The Spartanburg Metropolitan Statistical Area, including Spartanburg and Union counties, had a population of 317,057 as of the 2010-2014 American Community Survey 5-Year Estimates. 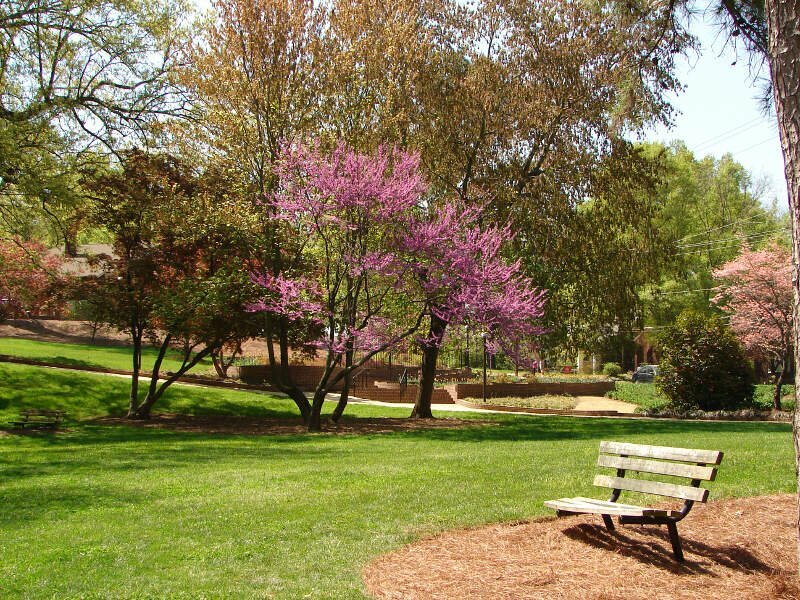 Rock Hill is a beautiful city south of Charlotte. The downtown area isn’t crazy alive, but it is beautiful, and there a variety of shops and restaurants to pick from. The schools are great, as is the four year institution there, Winthrop University. Favorite place is Amelie’s, the French bakery. There’s not much bad to be quite honest. There isn’t as much to do as I would like, but there’s always something. If you’re looking for a breakdown of cities in South Carolina ranked by criteria that most would agree make a place a great spot for finding a single person (and potentially love), this is an accurate list.